​Scroll down to view our recent 2018 projects. Is your Model S ready for a change? Upgrade your Model X today. Let's transform your Model 3 today. Address: 476 Fogg St, Colton, CA 92324 only a mile away from Colton High School and next to the 215 freeway. 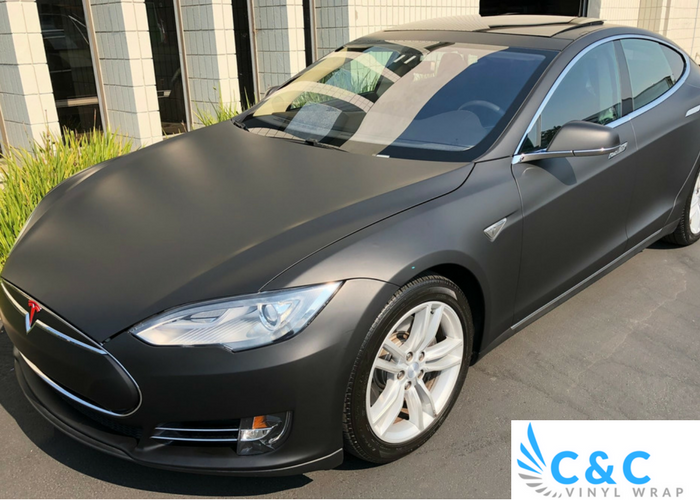 The staff at C&C Vinyl Wrap offer the highest level of vinyl and car wrap services throughout the entire state of California. We can wrap any vehicle regardless of the size. If you are ready to transform your vehicle, give us a call for a 100% free estimate today. In addition we offer a fully mobile service where our vinyl wrap technicians travel to your home or place of business to get the job done! We believe that quality work does not have to come at an expensive price. We are setting the standard and status quo for vinyl wrap companies in California. 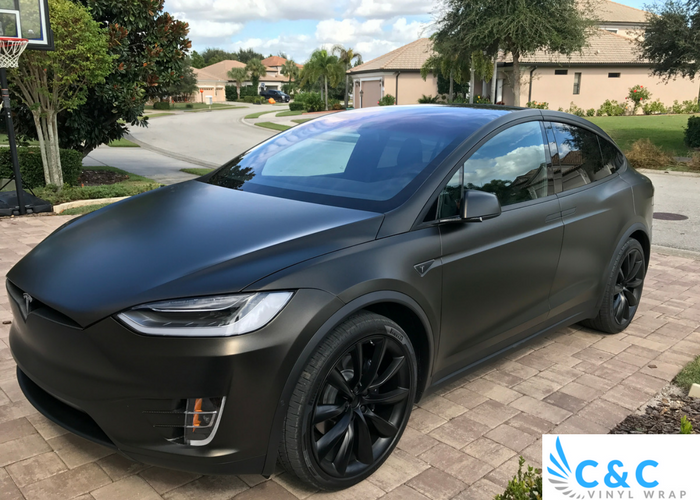 With a strong effort and dedication to providing excellent services for affordable prices, we plan to give everyone an opportunity at vinyl wrapping their vehicle. Don't let your financial problems be the reason why you can't get your car wrapped today. Ask about our special financing options and monthly payment plans now!